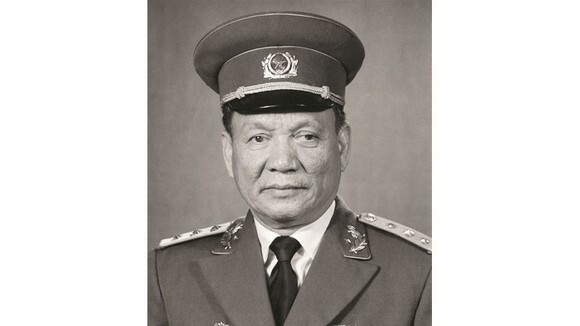 Deputy Prime Minister Vuong Dinh Hue has applauded the investment in wind and solar energy in Vietnam of Belgium’s Rent-A-Port and suggested the company work on connecting wind power with Vietnam’s national power grid. The Deputy PM visited the headquarters of Rent-A-Port, an engineering and investment company specialising in the development of marine infrastructure and industrial zones, as part of his visit to Belgium from September 15-19. He was briefed on the company’s successful investment models which combine industrial zones with port complexes, transportation services and energy production, with the most noteworthy being the Antwerp port area. In Vietnam, Rent-A-Port has worked with the People’s Committee of the northern port city of Hai Phong to develop Dinh Vu Industrial Zone/Deep-C on the Dinh Vu peninsula, regarded as one of the most successful industrial park projects in northern Vietnam. 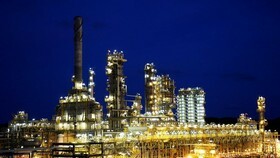 The company is expected to build more industrial parks in Hai Phong and the northern port province of Quang Ninh, focusing on high-tech and renewable energy projects. 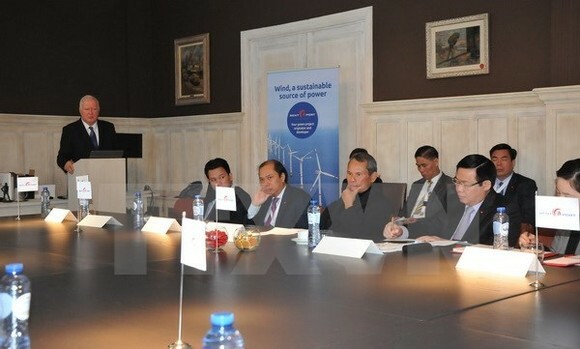 Deputy PM Hue made fact-finding trips to Rent-A-Port projects, including Antwerp, the second largest port in Europe in terms of cargo volume and one of the main gateways of Europe to sea, along with C-Power, the first far-shore wind farm in Belgium. Rent-A-Port leaders expressed their hope to replicate its successful models in Hai Phong and Quang Ninh, and that the Vietnamese Government will continue to support the company’s projects, especially those on sea dyke construction and wind and solar power projects in Hai Phong. 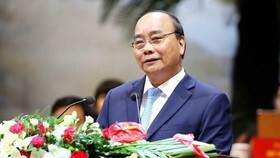 In response, Deputy PM said the Vietnamese Government welcomes and creates the best possible conditions for foreign firms to expand their business in Vietnam. 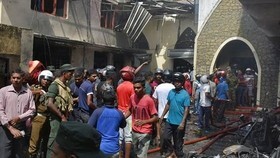 After touring Antwerp, the official visited Ostend city, where he attended a banquet hosted by the city’s Mayor Johan Vande Lanotte, also former Deputy PM of Belgium. 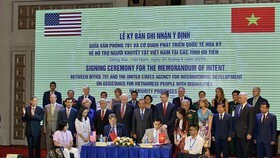 Lanottee and Rent-A-Port leaders affirmed their support for the establishment of a free trade agreement between Vietnam and the EU. 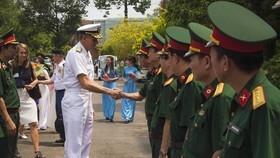 Later the same day, Deputy PM visited the Vietnamese Embassy in Belgium.